The Rhodes’ lab is supported by a federally funded grant through National Institutes of Health and private funding through Abbott Nutrition and the Center for Nutrition, Learning, and Memory. 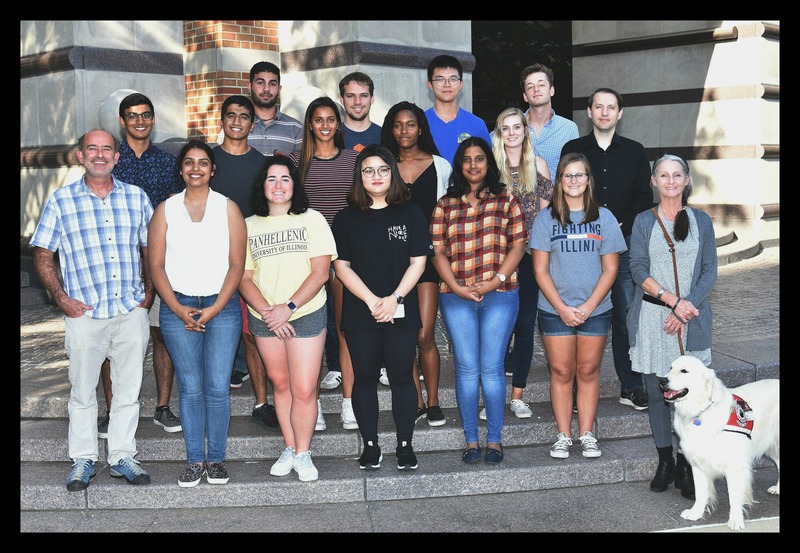 The lab is located at the Beckman Institute for Advance Science and Technology, and consists of 3 graduate students, 1 research technician, and several undergraduates. The atmosphere is friendly and supportive and devoted to training the next generation of neuroscientists and geneticists.